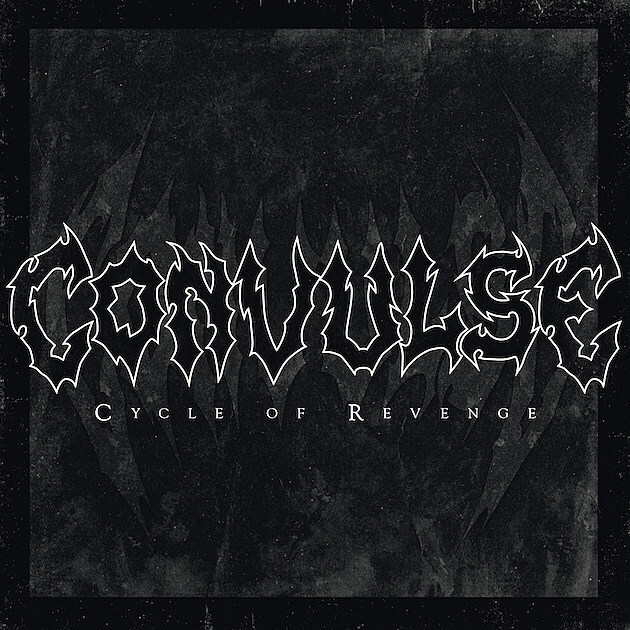 Over the course of their long history, Convulse have become known as Finnish death metal pioneers. Their newest record, however, takes a turn down a prog-psych rabbit hole. Seemingly influenced by Dark Side of the Moon-like guitar riffs and noodles, this vibrato make a wave on which more classically death metal deep, guttural vocals of Rami Jämsä ride. This is definitely a new path for a band that some consider to be the forefathers of the Nokia metal scene. You can hear all eight tracks on Cycle of Revenge below for the first time. The album comes out this Friday.